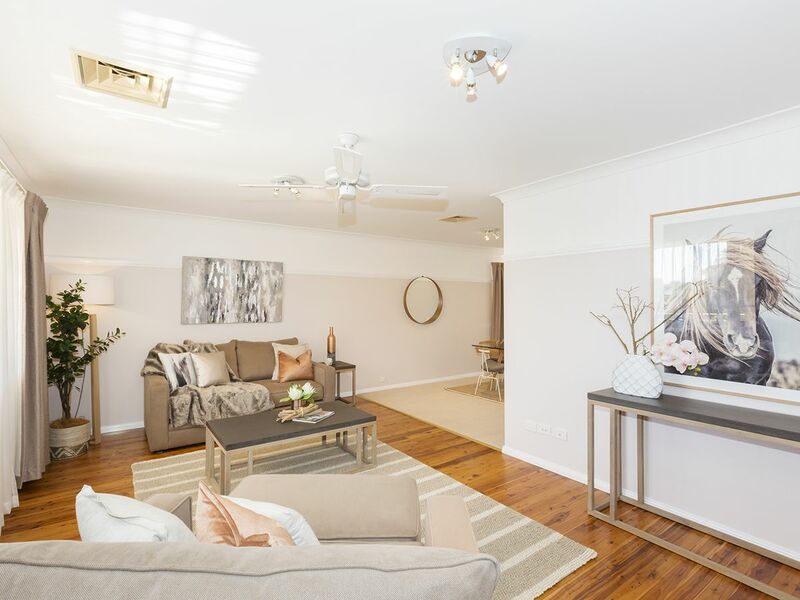 With nearly all of this property’s renovations completed within the last two months, this home presents a rare opportunity to acquire a fresh and stylish home which is yours to enjoy from the very beginning. 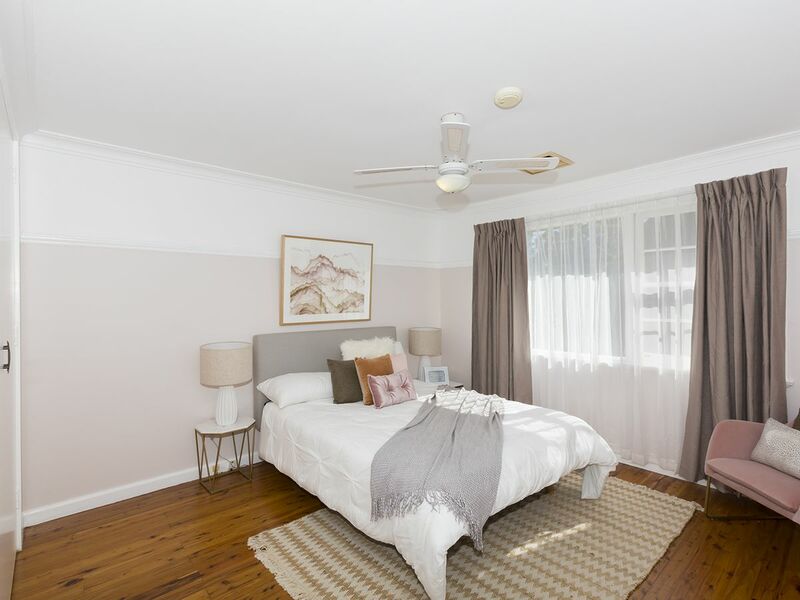 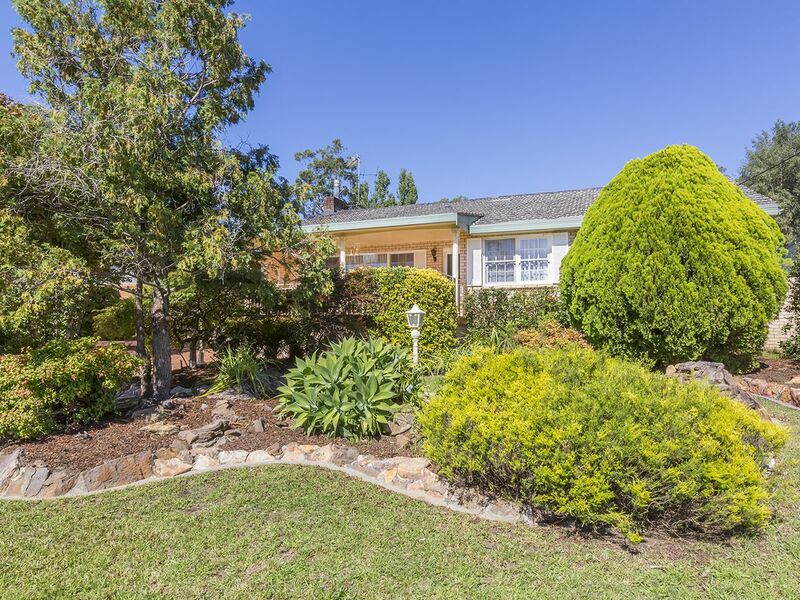 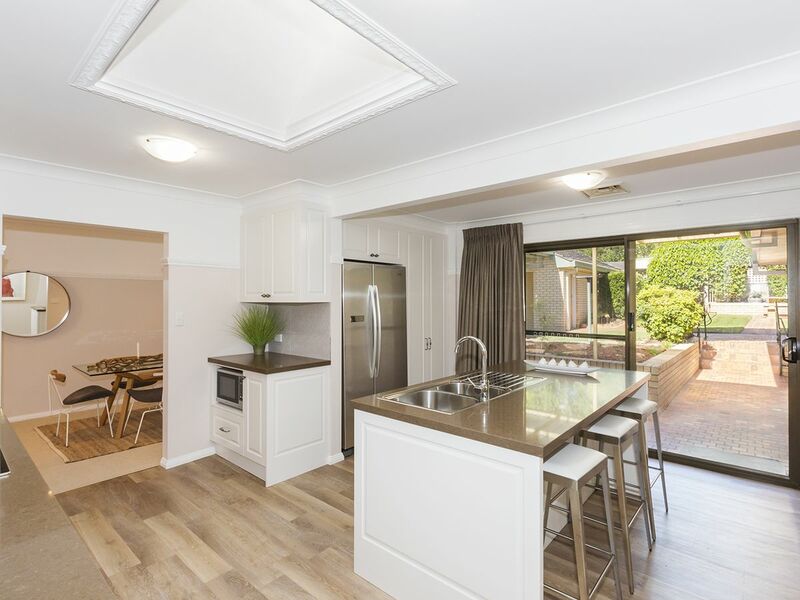 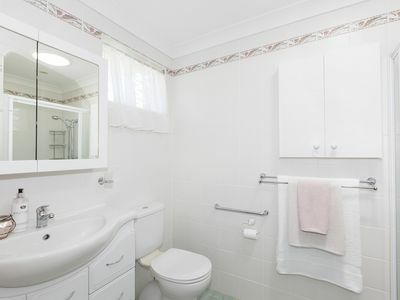 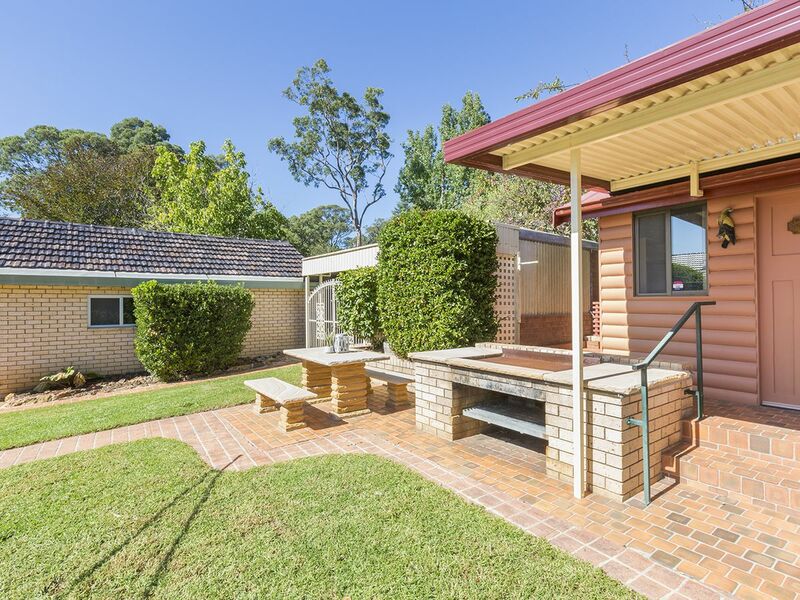 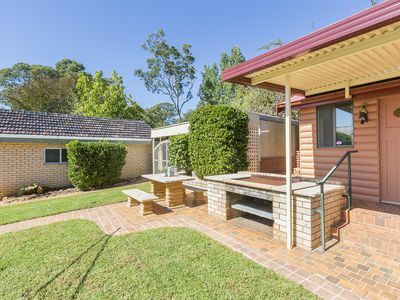 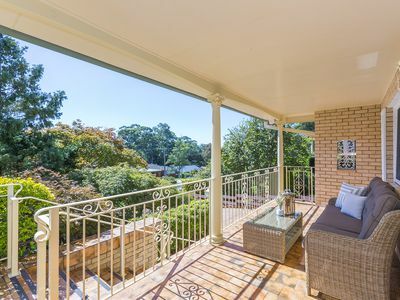 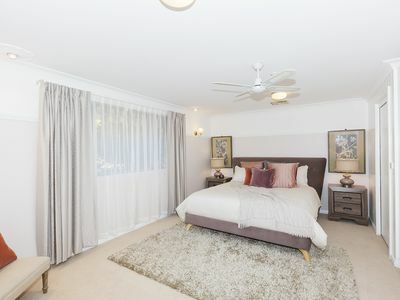 This property is also well-positioned; close to Springwood Country Club and Golf Course and central to both Springwood village and Winmalee shopping centre as well as quality local schools. Three of the four bedrooms feature a built-in wardrobe, including the generous master bedroom which also contains an en-suite bathroom. 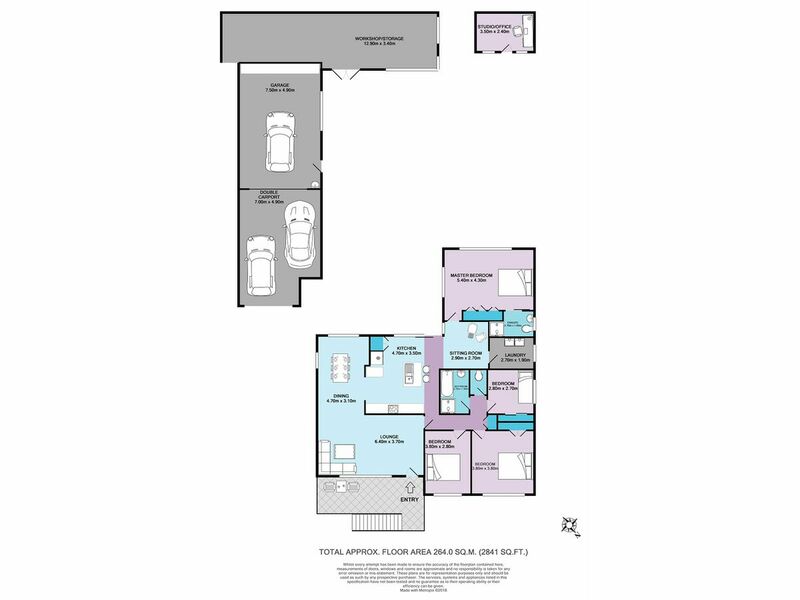 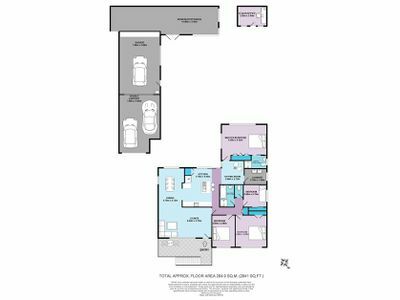 The rest of the home is serviced by a modern family bathroom with separate toilet; conveniently positioned central to the remaining bedrooms. The lounge is a great size and sits in a semi-open plan with the formal dining area. 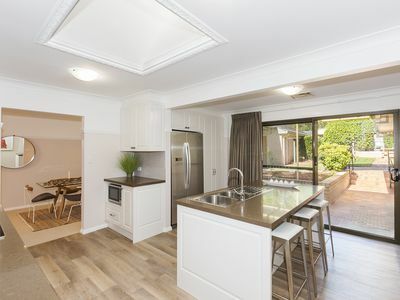 This leads into the generous kitchen, beautifully light-filled owing to a stunning skylight, and containing stone benchtops, island benching with a breakfast bar, and plenty of cooking space and cabinetry including soft close drawers. 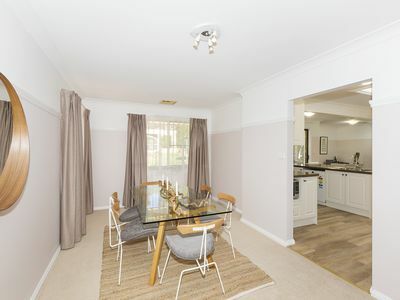 Adjacent to the kitchen is a sitting room; a versatile space which could be used as a second living area, a study, a kids play area, or a casual meals area. 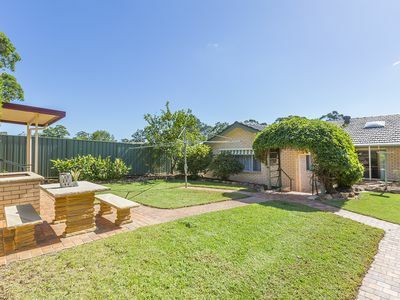 Both the front and backyards offer low maintenance manicured gardens and lush green lawns, with the fully fenced backyard also featuring a built-in sandstone outdoor entertaining area. 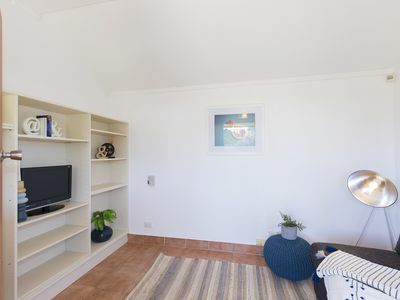 To the rear of the yard there is a separate studio; ideal for use as a home office as it features power, air conditioning, and both TV and internet connections. 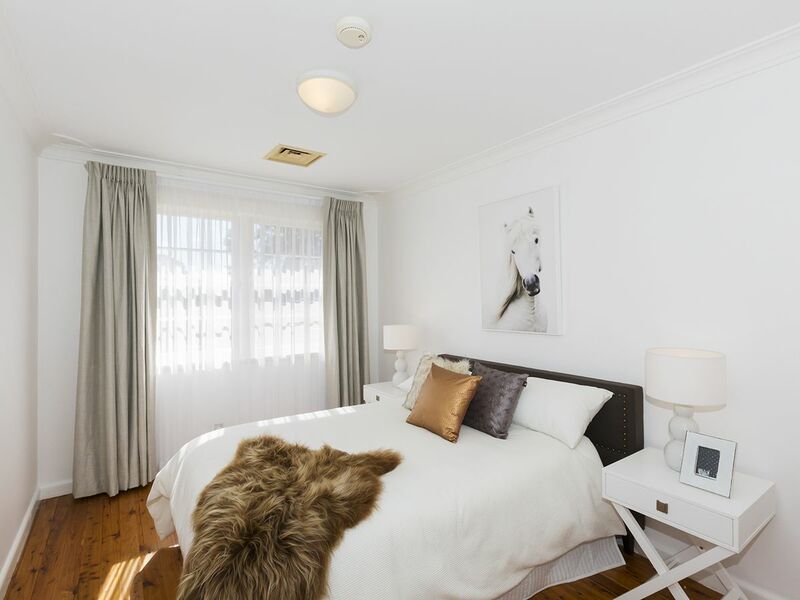 From the refined paint tones to the modern amenities, this property offers a fresh yet homey feel; contemporary, yet warm and welcoming. 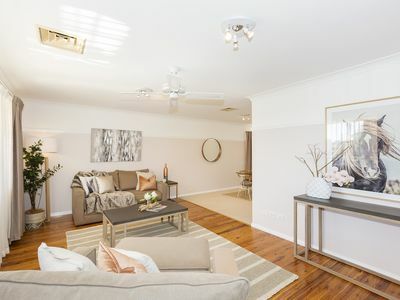 There are plenty of additional features to note including: ducted air conditioning; ceiling fans throughout; mix of polished timber floorboards, plush carpeting, and timber look laminate floorboards; oversized carport and oversized garage plus additional off street parking; huge workshop/storage area. 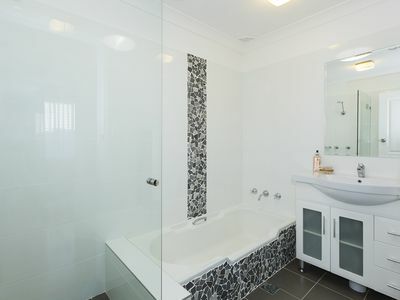 Please contact Lister & Cole Estate Agents for further details on this tasteful modern property.